Available as download only. Electronic delivery via email typically in 48hrs. What’s New in the PitStop Pro 2018? PitStop Pro 2018 is the all-purpose (and all-powerful!) tool for preflighting and editing PDF files without ever leaving Acrobat! 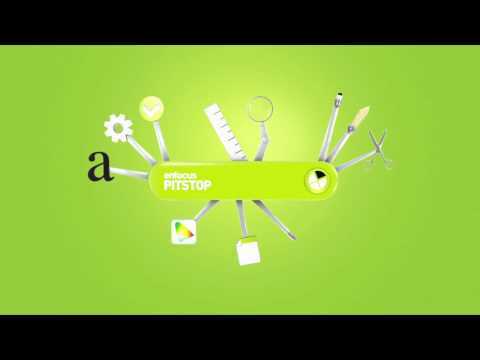 Edit (text, images, objects, colors, page dimensions), repurpose, convert, optimize, certify and more.